Have you ever this question ” will Google home Ever speak my language?”. If you have asked that question, then you have an answer to that. 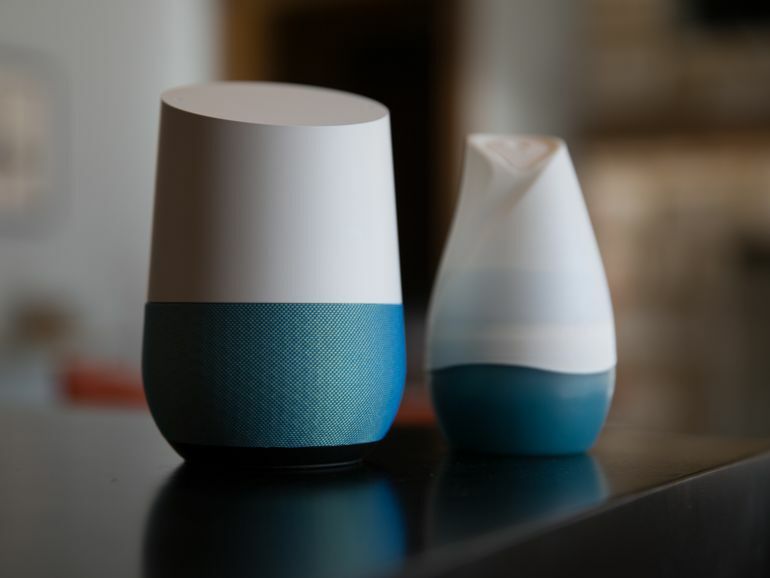 Currently Google home is only available in UK and US language but Google developer Wayne Piekarski announced on Google+ that although there currently is support for English (United Kingdom), the Actions feature on Google platform is available for English (United States), configurable through the Settings in your Google Home app.